We are a family owned and operated business that was founded by Norman Aguredakes in 1991. We offer experience and knowledge along with quality products. We use our products daily, and we know how to help customers find what will work for their situation. 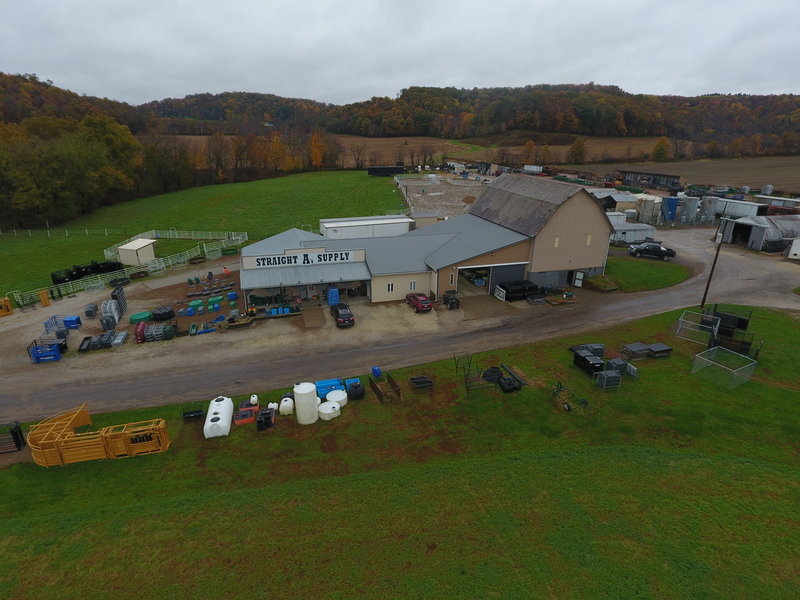 The quality products we offer include working cattle equipment, gates, panels, round-pens, arenas, stalls, a full line of fencing supplies, livestock feeders, & watering systems. We also have a complete tack store with a large selection of saddles, tack, barn accessories, horse feed, dog food, and much more. Between our 5,200 square foot store and our 5 acres of outdoor inventory, you are sure to find everything you need. In addition to our great products, we offer monthly horse shows from May through September. Our shows are family oriented and spectators are welcome. For more information see our "Event Schedule" page.